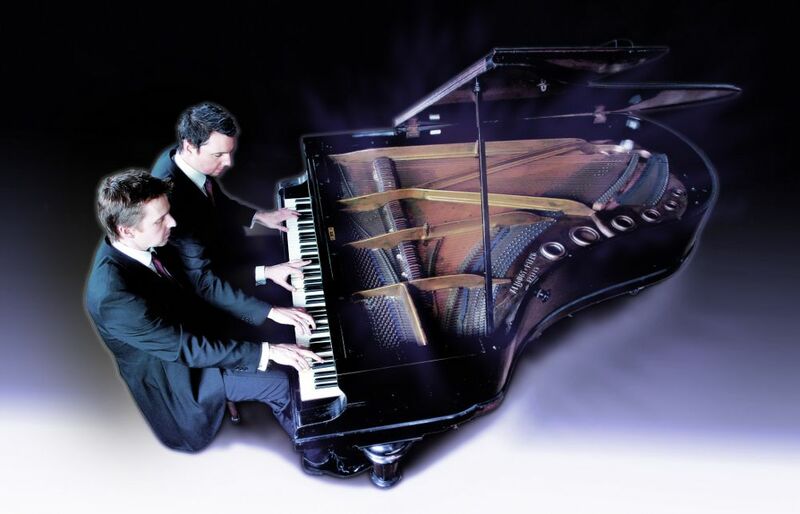 Scott Brothers Duo are well known for their performances of music for the exciting combination of four hands at one piano. They constantly explore entertaining programmes which bring together cornerstones of the repertoire as well as their own virtuosic transcriptions. 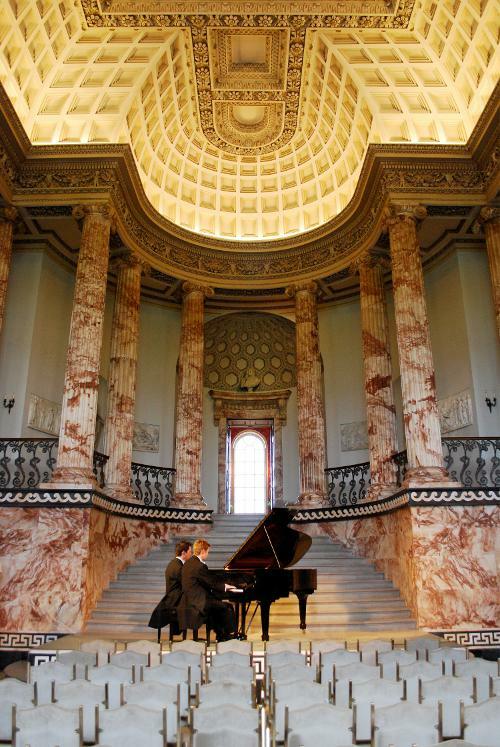 Jonathan and Tom's performances are 'sensitively voiced' and 'tonally beguiling' (INTERNATIONAL PIANO MAGAZINE) with 'watertight ensemble' and a 'vital, energised approach' to the music (MUSICWEB INTERNATIONAL). weve come to expect from the Labèque Sisters in recent years." "the tour de force for the evening was Liszt's Hungarian Rhapsody which was not only an electrifying finale but an enviable display of virtuosity as well. 'It is music influenced by the themes heard around the gypsy camp fire, and was tremendously popular, at the time' Jonathan said. And judging by the avalanche of applause, it still is."